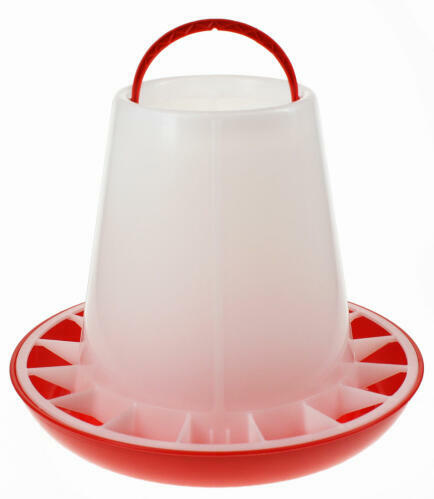 The Eton Plastic Poultry Feeder is a robust plastic feeder suitable for a small to medium herd of hens. 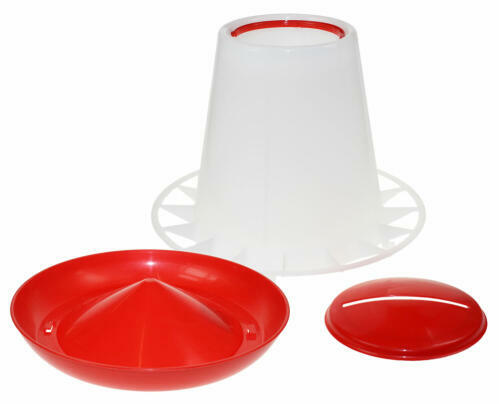 The removable lid will keep food clean and dry, limit spillages and allow easy access for filling with food and cleaning. 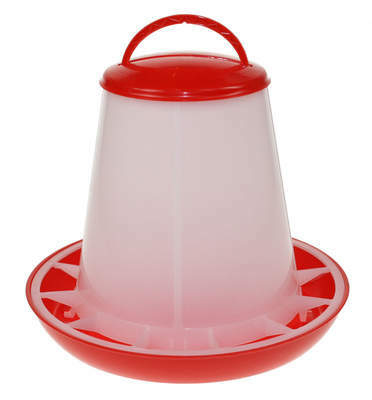 Simply fill with feed, replace the base and twist lock into place. 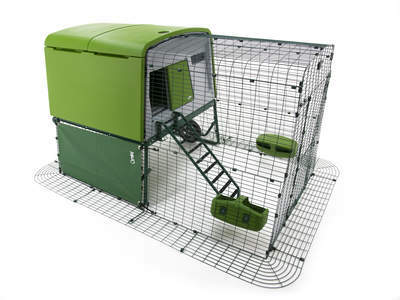 The grid around the base will reduce wastage, keeping the cost of feeding your hens down. Eggcellent! Complete with handle so it can be hung or left on the ground. 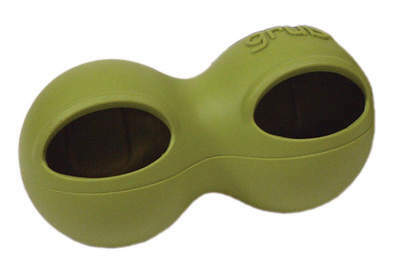 This will hold 3kg of pellet feed. 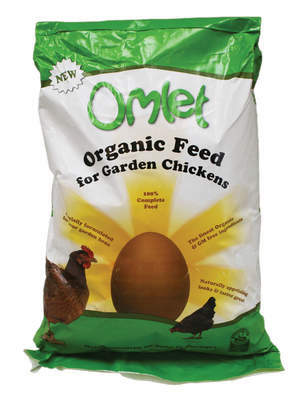 Excellent feeder, excellent price, well packaged and quick delivery. This feeder holds enough for more hens than I have - I would say about 6. 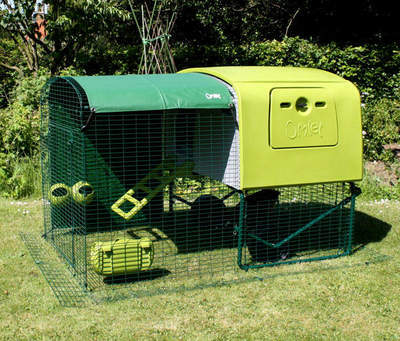 It's easy to put the food in and the hens can get at it without trouble. 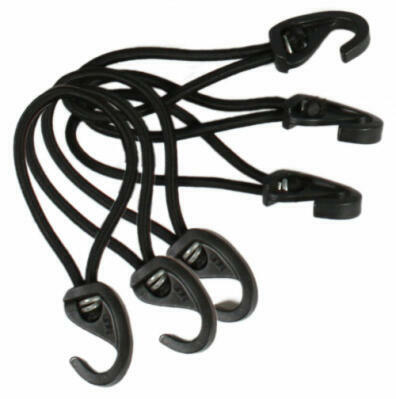 However, it is a bit flimsy and if you want to hang it by a chain you will have to find a hook. 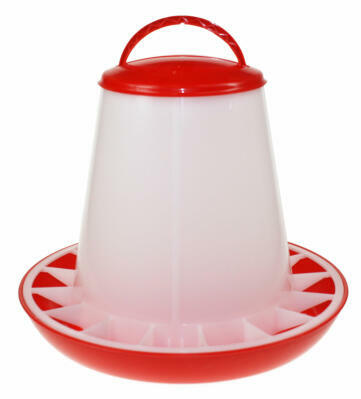 Feeder is easy to clean and no waste with the food. Downside is that the lid is always being knocked as I leave it on the ground to enable me to recover it every evening. The only solution to this is to put a bit of wire around the handle to hold the lid on.